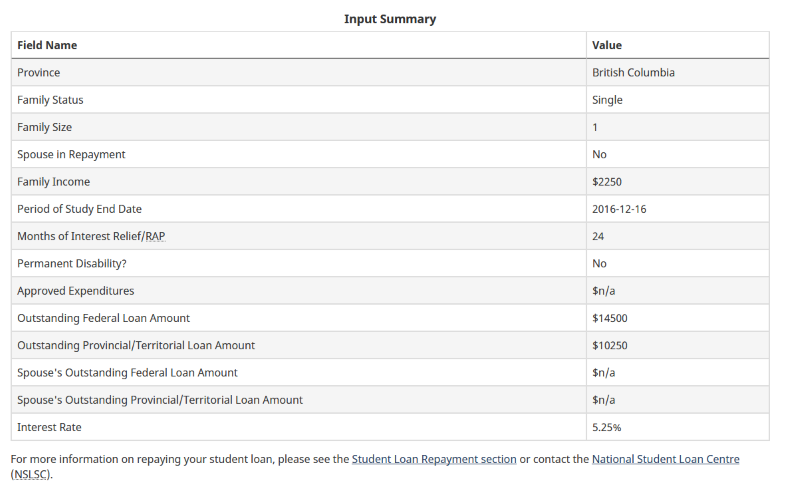 What Can I Do To Payoff a Student Loan? Can You Change Student Loan Repayment Plan? You have two options with your student loan repayment plan: you can adjust the monthly amount or change the repayment term. Speak with your loan provider to determine the options within your payment plan. 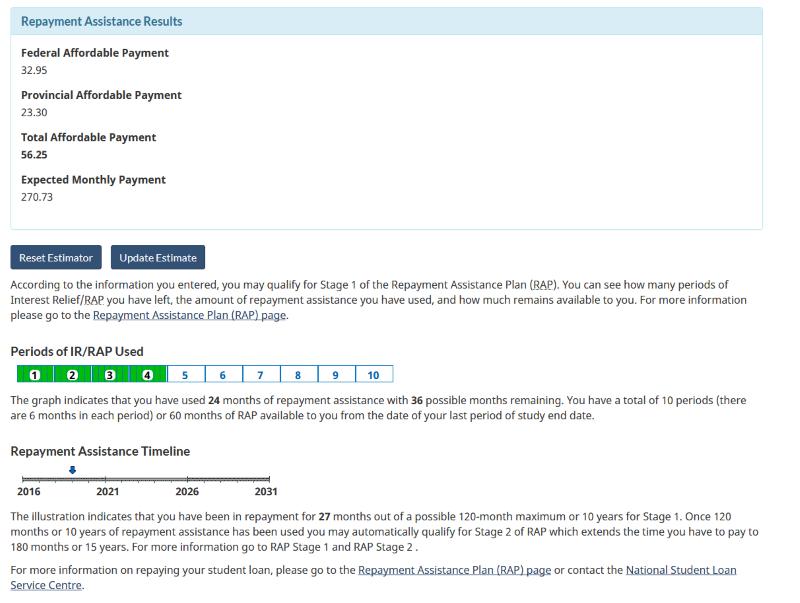 What Is The Student Loan Repayment Assistance Plan? The Repayment Assistance Plan helps you to manage your student loan debt by reducing your monthly payment. Your monthly student loan payments would either be reduced, or you would not have to make any payments, depending on your financial situation. If you have a permanent disability, it could also depend on your permanent disability-related expenses, which include allowable uninsured medical expenses, special care and other expenses directly related to your permanent disability. Enrolment is not automatic, and you must re-apply for this plan every six months. There are five different financial eligibility thresholds. Here are a couple examples of the income threshold by family size. If you are single person, the gross income is set at $25,000. If you are family of 3, the gross family income threshold is $50,457. In order to participate in the program, your income needs to remain below the thresholds described for your families’ gross income. You must re-apply to the program every 6 months to determine if you are still eligible. You can apply for this program through the link below. The first step you will need to do is register for a National Student Loan Services Centre (NSLSC) account. The Estimator will provide you with estimates of your final repayment amounts. Use the link below to calculate your repayments. Here is an example of the results from the estimator. 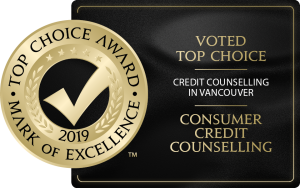 If your Student Loans are in Collections, please contact us to discuss your situation with one of our Credit Counsellors. The consultation is free of charge. You may have some options to include your student loan debt in a Debt Management Plan. 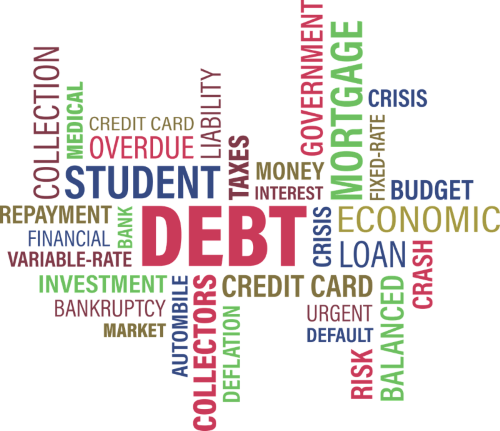 For more information, refer to – Student Loans & Debt Consolidation.